The grants were awarded on a competitive basis in a range between $75,000 and $400,000, based on applications that municipalities submitted to the department. 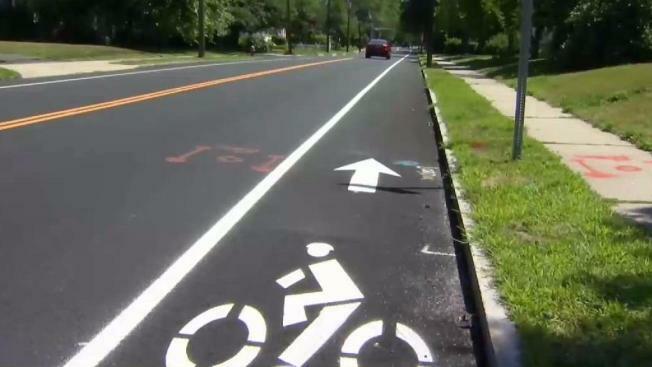 The state Department of Transportation is handing out $12.4 million in grants for bicycle and pedestrian safety projects in 40 Connecticut towns. Governor Dannel P. Malloy says the money also will be used to improve accessibility within community centers where people can meet for work, school, social and recreational activities. They include everything from $378,000 for a multi-use trail in Avon to $117,000 for a pedestrian path on the Tolland Green. Municipalities were allowed to submit one application per community and they were reviewed, rated and ranked by DOT staff.